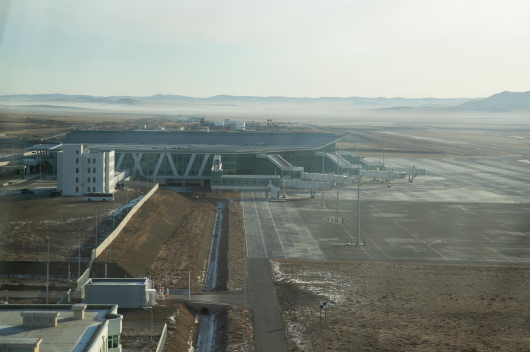 As Ulaanbaatar’s brand new international airport nears completion, planning is underway to establish a satellite town with a population of some 51.5 thousand people and a highway link to Ulaanbaatar. 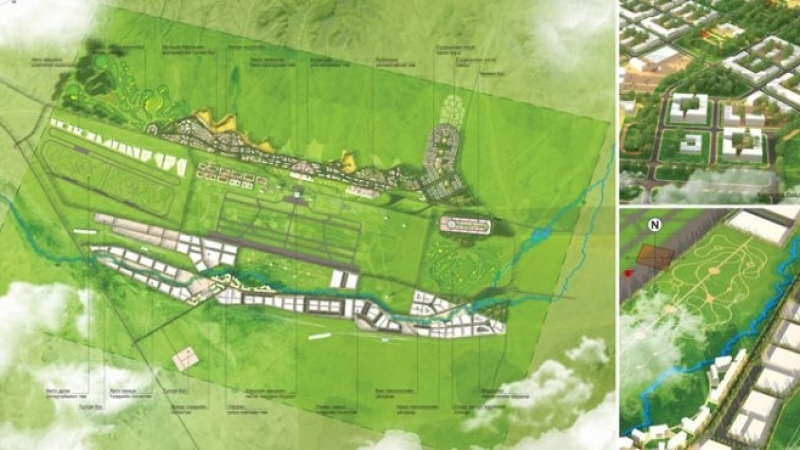 According to the general plan for Aero City, 9479 households will reside in the city. The plan was approved by Government Resolution No. 29 of last month. The satellite city will be established alongside the new international airport in Khushig Valley. An economic zone and high technology industry will be established in the satellite city. Moreover, during the planning period it was estimated that seven schools with capacities of 960 children, 12 kindergartens with capacities of 280 children, one vocational training centre with a capacity of 640 students, and 330-bed central hospital need to be built in Aero City. The general plan will be implemented in four stages over a period of 20 years.